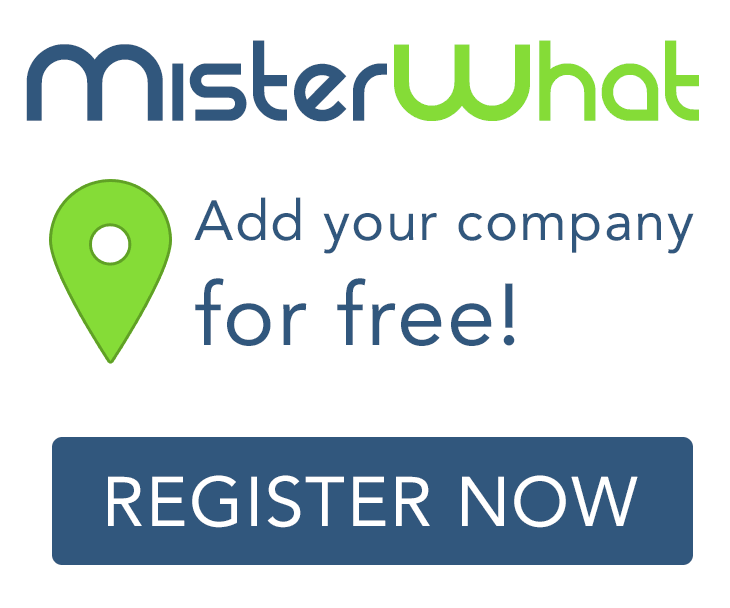 MisterWhat has found 1 results for Telemarketing in Middlesbrough. Find phone numbers, addresses, maps, postcodes, website, contact details and other useful information. Evans Business Centre, 10 Stephenson Court, Skippers Lane Ind. Est.